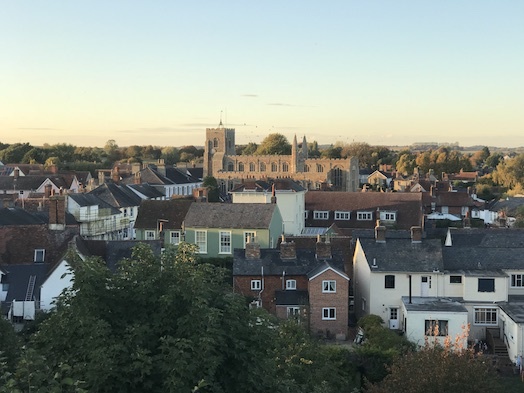 The story of Harris & Harris Books started with a chance encounter with William Shakespeare soon after Kate Harris moved to Suffolk in December 2010. 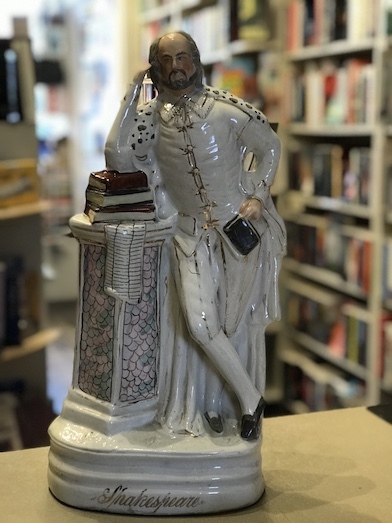 The Staffordshire figure was spotted in an antique shop in Clare, where the owner overheard Kate’s mother tell her that she would buy it for her but that she must open her own bookshop one day. The antique dealer mentioned that there might be a vacant shop soon, and there started an unexpected series of events that led to the grand opening nine months later. He has quietly watched over proceedings ever since. 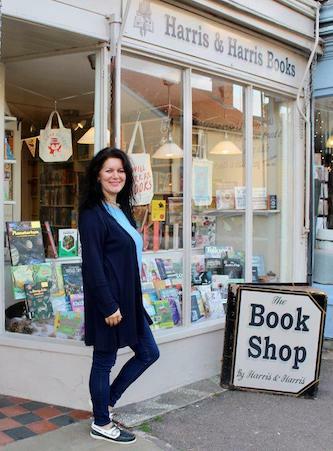 Kate had management careers in both hotels and then bookshops, as well as working at the award winning independent Much Ado Books in Alfriston, Sussex prior to the move to Suffolk and had already set up Harris & Harris Books as an on line business from home before taking over her father’s motor books business shortly after.